WhatsApp has a big update for its users. The chat app will now finally allow you to restore deleted media files. A brief intro on what this feature does — previously if you deleted any media file from your device, that file was completely removed from the WhatsApp servers and you could not re-download it in the app. You had to ask your friend to send it again to view it. Now, with WhatsApp rolling out this new update, the deleted media file will not be deleted immediately and will be available on WhatsApp serversfor 30 days. 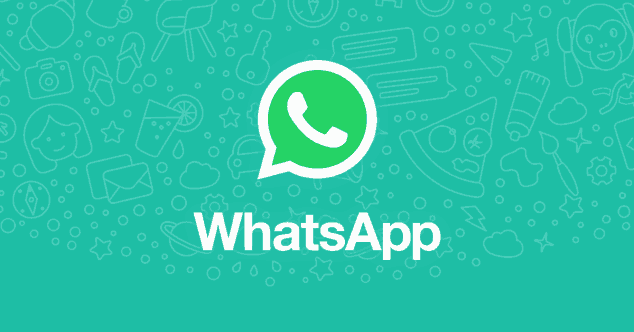 This is available for all types of files including videos, GIFs,Voice clips, and documents.” Only if the file has been deleted in sdcard/WhatsApp/ and you have themessage in the chat, you can successfully download it again,” says the WaBetaInfo report. This feature was partially available on the chat before. Previously, WhatsApp kept the undownloaded files on its servers for 30 days and was removed from its servers once the user downloaded that file. WhatsApp has changed this now. It will now keep the files on its servers for 30 days even if it has downloaded. WhatsApp has made several slick changes to the app in recent past days.The chat app is now fully operational with its Payments feature and Business app. The other important features that are on cards include chat filters, restrict groups and ability to watch Facebook and Instagram videos within WhatsApp. Just to give a quick idea of what are these new features all about- Chat filter, as explained by India Today Tech previously, is a feature that will narrow your search for a particular keyword within the app. Once the feature goes live, you will start seeing a search icon in the app and tapping on it will give you three options- unread chats, groups and broadcast lists. You can select any of these options and type your keyword in the search. So, say you select Groups. WhatsApp instead of going through each and every chat will narrow down its search and go through only your WhatsApp groups to find that word. iOS users can expect an update soon that will allow them to watch Instagram and Facebook videos within the app. Restrict Groups will be WhatsApp Groups in which only admin can send messages and others in that group can just read but not reply to it. All these and more features are coming to WhatsApp soon.